The Ballarat East Avenue of Honour was planted in 1917 in memory of those who served in World War One. 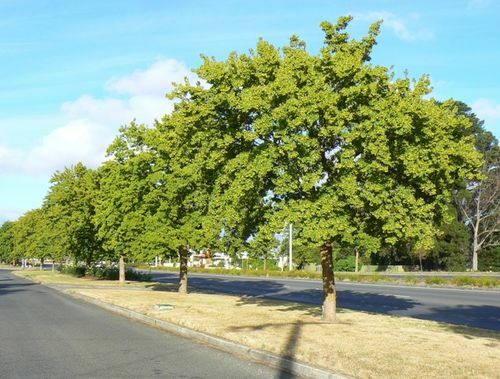 Over 100 trees were planted at the eastern end of Ballarat, leading from the Caledonian Bridge. A handful of trees remain on one side of the road, the rest having been demolished, most during construction of the rail flyover in the 1960s.